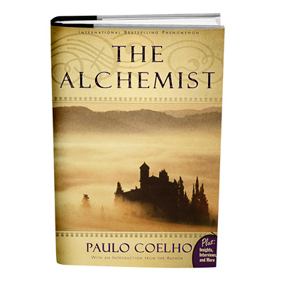 Ahhh … The Alchemist, By Paulo Coelho, published in English in 1993. This is the second time for me to read this book. First time was a hard copy as a gift from a friend of mine 3 years ago and it was a life changing for me since then.! Second time was just recently, through an audio book, which I enjoyed a lot and came across new details that I didn’t catch in the first read. The book is a beauty itself… a true masterpiece. 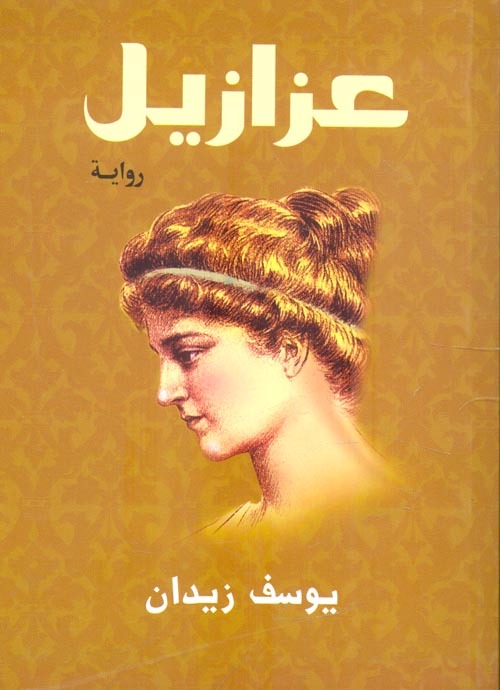 The author had drawn the words and the meanings firmly and smoothly that the dialogues were simply flowing into my heart. 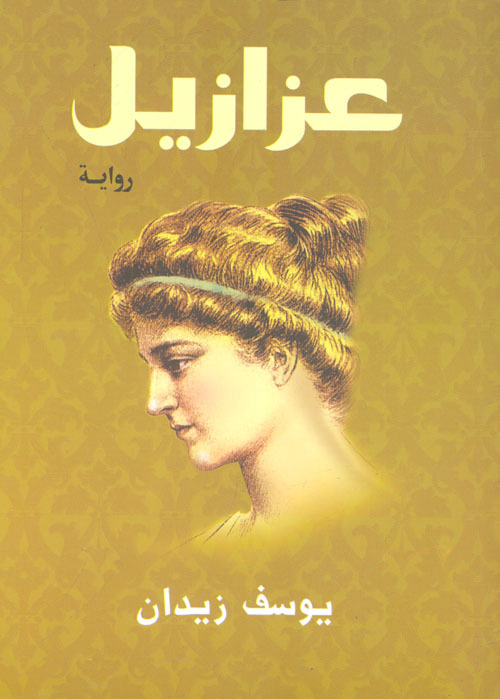 It is a short novel that talks about following dreams in pursuit of one’s legend or treasure. It is like a manual of life to teach us how to listen to the voice of our souls. It gives the full instructions to guide us to follow our hearts to find what we are looking for in life. Fiction in Coelho’s words is something else: “when you want something, all the universe conspires in helping you to achieve it” …These are words for history. Reading this book was more of a brain storming, he made me travel with him all the way through the desert. I felt the sand under my feet and the wind blew in my face. I actually imagined if it would be produced as a movie and with a little search, I found out it was produced as a short film in 2010. I watched the trailer and seemed silly and underestimating the original novel. On IMDb website it shows that there is an in-development production for The Alchemist to be released on 2014. I very much look forward to it. Hopefully they make the right casting, and wisely overcome the potential religious conflicts. The audio book was narrated by Jeremy Irons who was really amazing. He lived the characters which the story was full of, and gave each of them the right feelings and voice tunes. Please, if you didn’t read this book yet… read it… at least once in your lifetime. ! For quite sometime, audio books haven’t really been an attraction to me. I used to enjoy the physical books more and feel the true story in my hands. Until that moment when I randomly selected an audio book from Audible.com to start my membership. 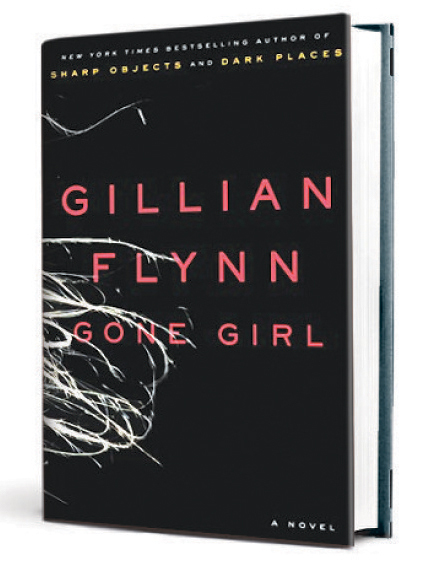 After a struggle, I was excited to start with any book and there it was .. “Gone Girl” by Gillian Flynn.. wasn’t just a book..! Released on 2012, about a husband and wife who were both writers and both just been laid off. On the morning of their fifth anniversary, the wife disappeared in mysterious circumstances leaving behind hundreds of questions and a long way of investigation and findings. It seemed predictable at some points in the beginnings, but after a couple of chapters -sure enough- it was actually the opposite. The novel is full of interesting quizzes and treasure hunts which was the wife’s obsession, and that of course gave a great impact of excitement. 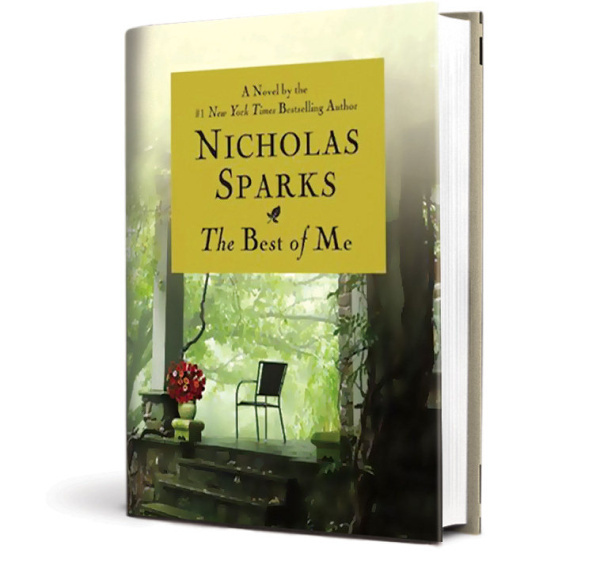 This novel is an alarm to the ruined marriages going along the years carrying the hot ashes of hidden revenge underneath. It also provoked the idea of how you can be the best version of yourself only when you are accompanied by a unique and smart partner. The Author was perfect and professional in her description to the main characters. She took good care of the details of places as well as persons. The way the story was narrated with flashbacks in parallel with the present was also interesting. Both narrators (Julia Whelan and Kirby Heyborne) were the real heroes of this novel and grabbed my attention till the surprising end. I recommend this book for those who like the mystery genre, and also for those who may have a second thought about audio books.